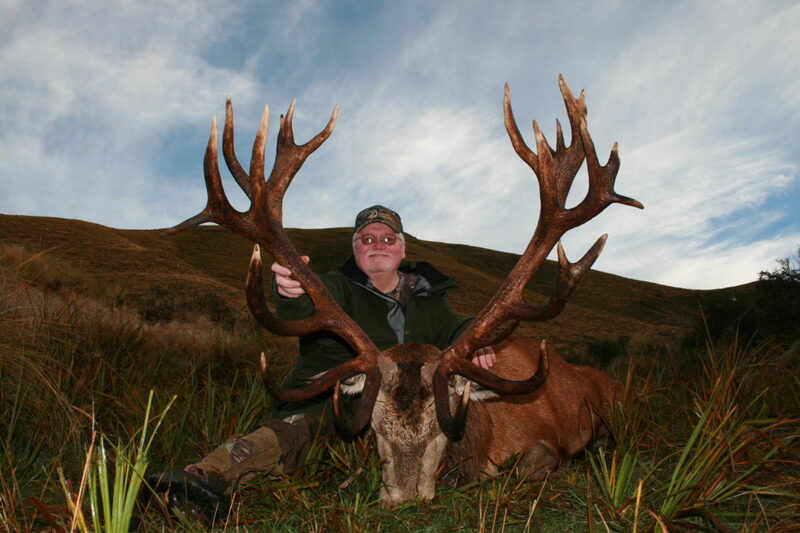 For the big game hunter there is nothing that can stir the heart more than the roar from a big Red Stag. 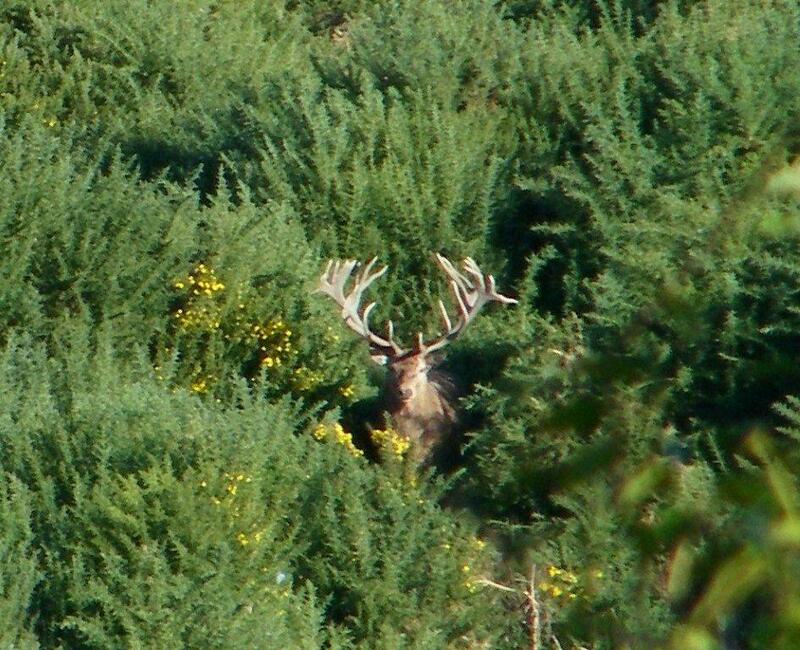 To see one of these majestic and noble animals on the mountain side with his harem of hinds is a sight to behold. 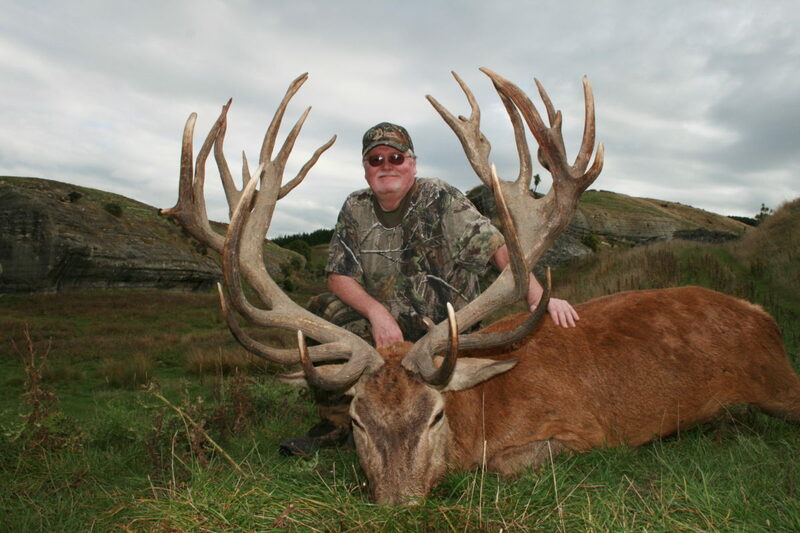 Each Stag is unique and magnificent in his own way. 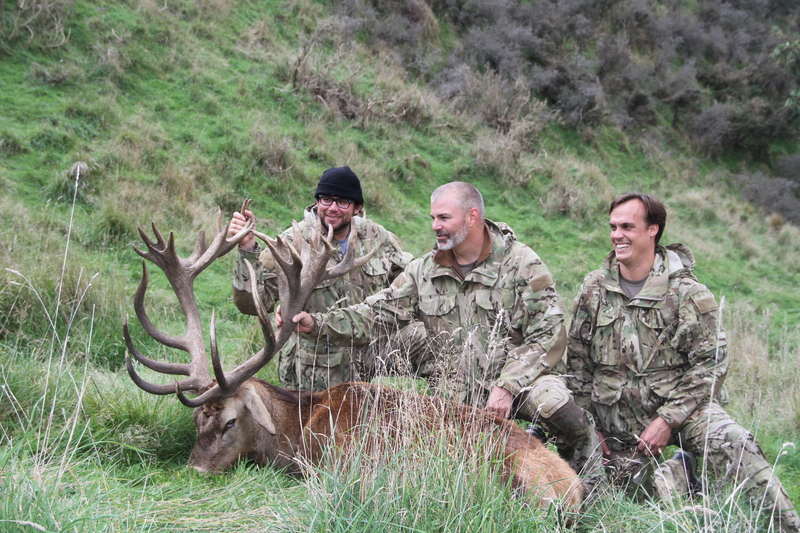 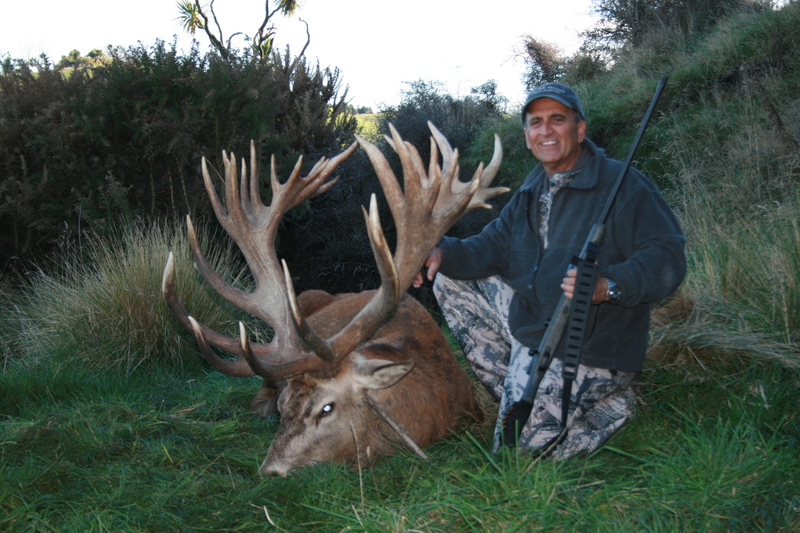 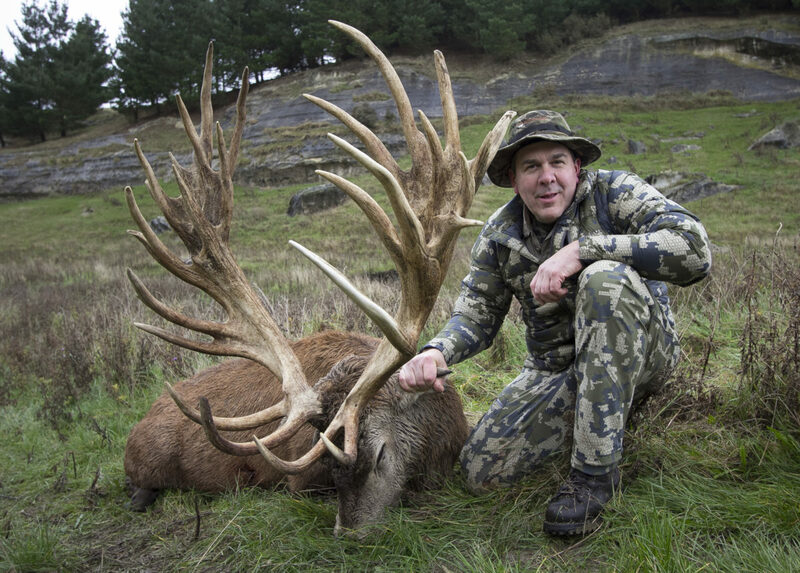 Some of the largest Red Stags taken in the world are coming from New Zealand. You will see, and have the opportunity to study many stags during your hunt. 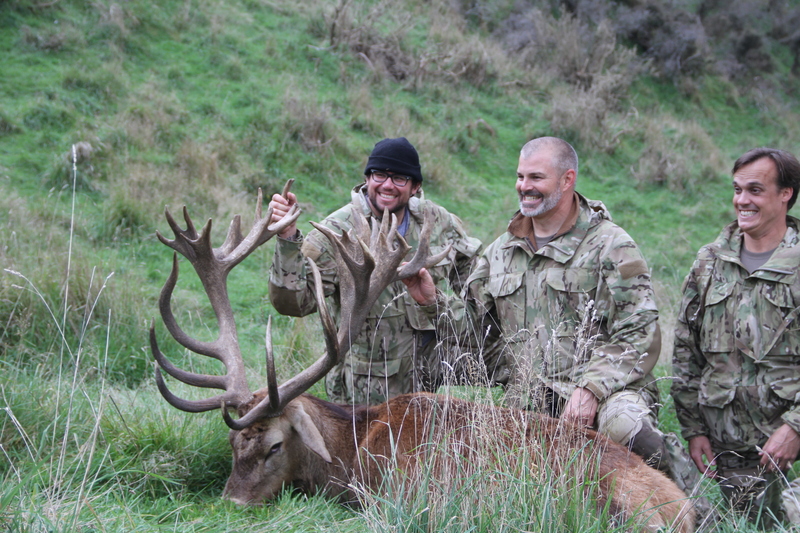 All Stags will be scored using the SCI scoring system. 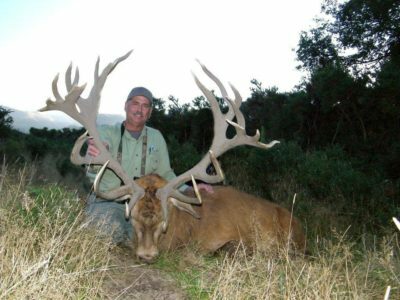 Your guide will estimate the approximate score of each stag while you are hunting.